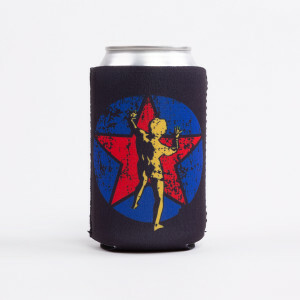 Keep your beverages cold with this R40 Koozie. 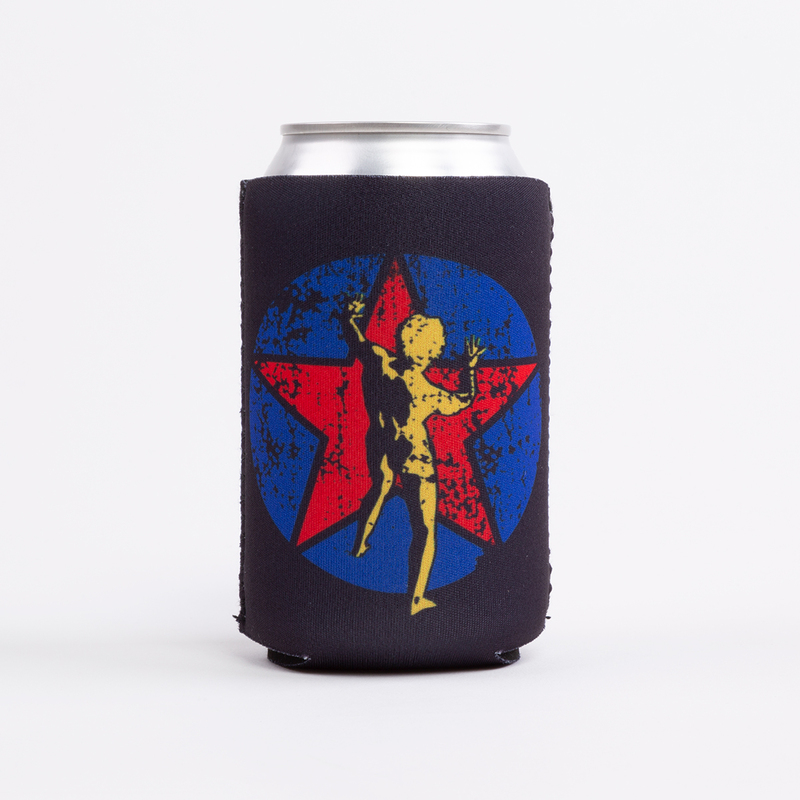 Featuring the Rush R40 logo on one side and classic Starman artwork on the other side. Fits on nearly any standard size can drink.